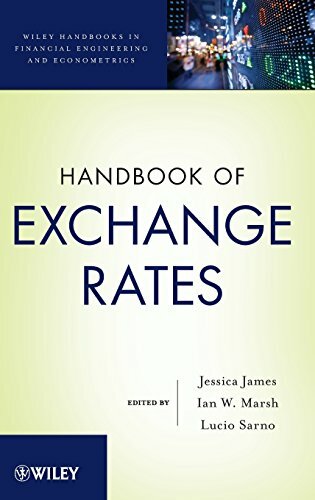 exchangefield.”—Richard K. Lyons, Dean and Professor of Finance,Haas School of Business, University of CaliforniaBerkeley“It is quite easily the most wide ranging treaty ofexpertise on the forex market I have ever come across. I will bekeeping a copy close to my fingertips.”—Jim O’Neill, Chairman, Goldman Sachs AssetManagementHow should we evaluate the forecasting power of models? What areappropriate loss functions for major market participants? Is theexchange rate the only means of adjustment? 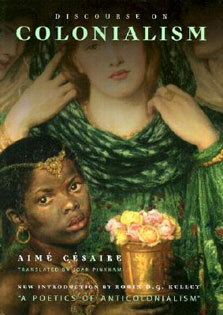 Handbook of ExchangeRates answers these questions and many more, equipping readerswith the relevant concepts and policies for working intoday’s international economic climate.Featuring contributions written by leading specialists from theglobal financial arena, this handbook provides a collection oforiginal ideas on foreign exchange (FX) rates in four succinctsections:• Overview introduces the history of the FX marketand exchange rate regimes, discussing key instruments in thetrading environment as well as macro and micro approaches to FXdetermination.• Exchange Rate Models and Methods focuses onforecasting exchange rates, featuring methodological contributionson the statistical methods for evaluating forecast performance,parity relationships, fair value models, and flow–basedmodels.• FX Markets and Products outlines active currencymanagement, currency hedging, hedge accounting; high frequency andalgorithmic trading in FX; and FX strategy-based products.• FX Markets and Policy explores the currentpolicies in place in global markets and presents a framework foranalyzing financial crises.Throughout the book, topics are explored in-depth alongsidetheir founding principles. 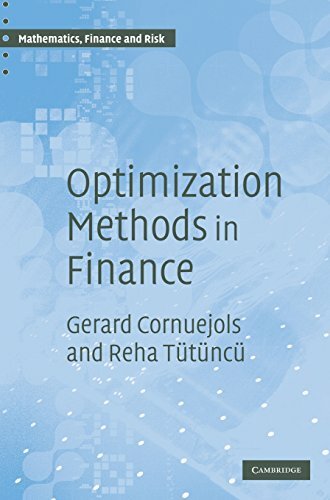 Each chapter uses real-world examplesfrom the financial industry and concludes with a summary thatoutlines key points and concepts.Handbook of Exchange Rates is an essential reference forfund managers and investors as well as practitioners andresearchers working in finance, banking, business, andeconometrics. 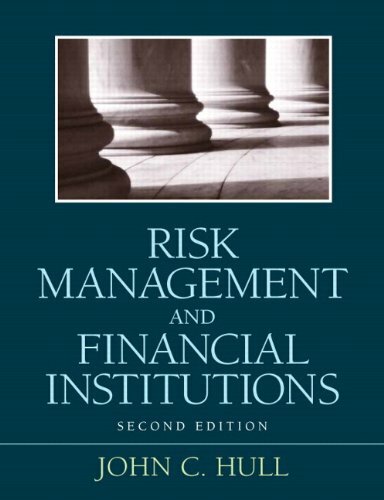 The book also serves as a valuable supplement forcourses on economics, business, and international finance at theupper-undergraduate and graduate levels.